EW for GPS Layout. 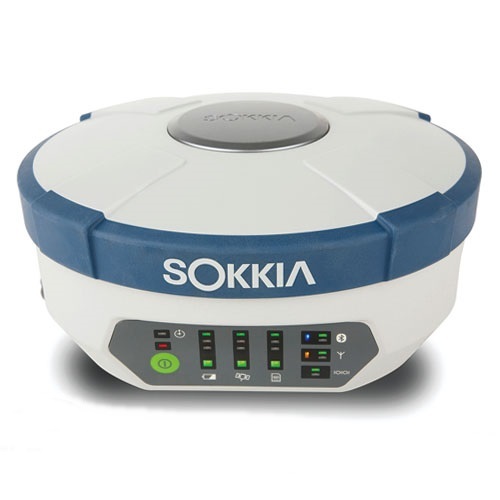 This Sokkia GRX2 L1 / L2 GNSS / GPS, SBAS, Galileo* 226 channels Base or Rover is equipped with a Digital UHF-II 1 watt send / receive radio, and an internal CDMA Verizon cell modem Bluetooth for seamless Network or base / rover communications. Dual Bluetooth connections allow for cable less connection data collector for seamless operation. The system is completely cable free and extremely easy to set up and operate. The same receivers can be used in base and rover modes. 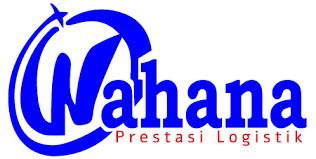 An external radio 35 Watt Satel can be added for longer base station corrections.